Today’s news cycle is rife with tales of Germany’s Isabell Werth and her third consecutive, and fifth total, World Cup title. And yes, that’s amazing. It’s got to be a record. She’s the Queen. Etcetera. You know what else is amazing? USA’s Laura Graves finishing second in the World Cup Final three years in a row! 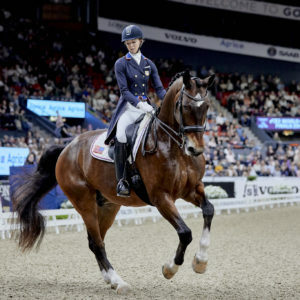 Because while it’s true that Werth, the most decorated equestrian in history, continues to drive dressage to new and increasingly exacting heights of harmony and precision, it’s also true that Graves and Verdades have been taking a bite out of her heels every step of the way over the past three years. And their closing in on the title with every Final. Werth’s World Cup story began 27 years ago. It’s more recent history for Graves. The American contested her first Final in 2015 at Las Vegas—and finished fourth. After sharing a team podium with the Germans at the Rio Olympics, Graves returned to the individual championship two years later in Omaha and logged her first top two finish behind Werth. “I came here to win, and to finish second to Isabell today feels a lot like winning! 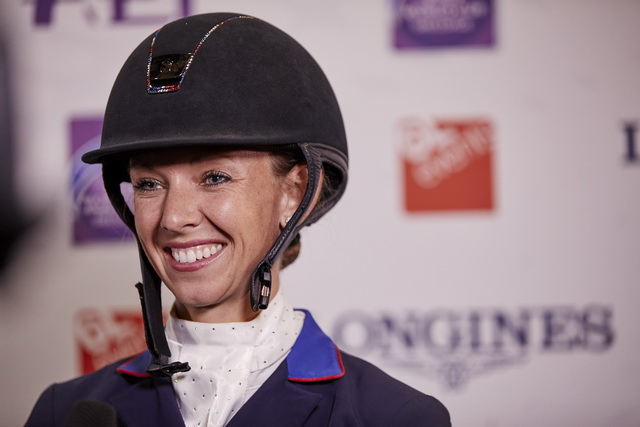 It’s my second World Cup Final, we competed in Las Vegas (in 2015) and this has proved how much my horse has developed over the last two years, he felt very honest and I’m very excited about competing on Saturday!” said Graves at the time. 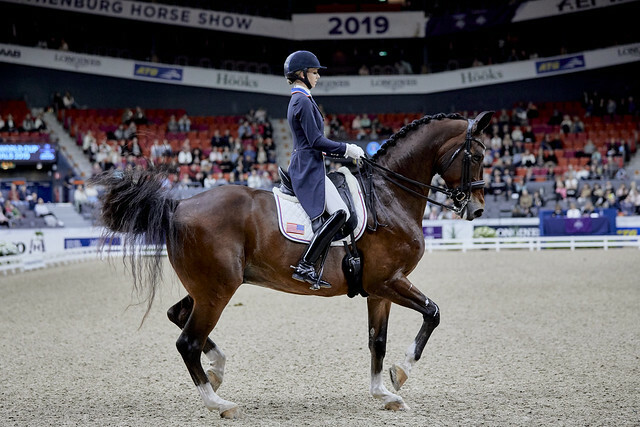 That year, Team USA’s leading rider wasn’t close to eclipsing Werth, scoring a 79.800 in the Grand Prix and to the German’s 82.300 and a 85.307 in the Freestyle to Werth’s 90.704. But by the Paris Final in 2018, she had closed the gap—and fast. Despite scoring a personal best of 89.083 in the Freestyle, Graves found herself the bridesmaid once again in 2018 when Werth seized victory with a 90.658. The job is getting ever more difficult, though. 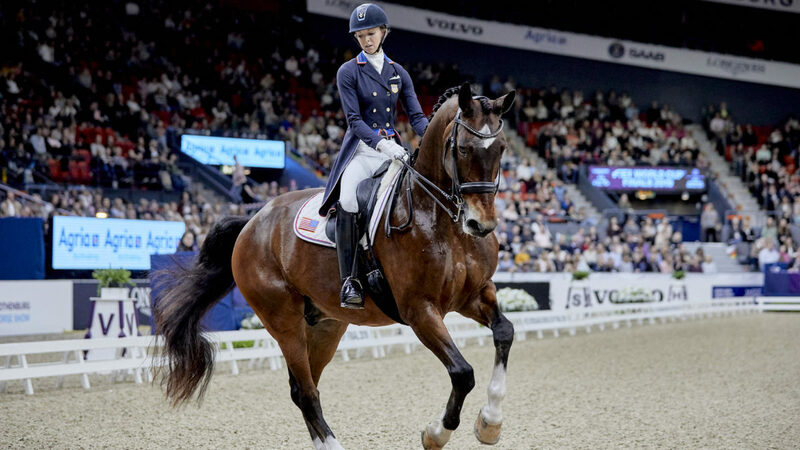 This year’s Final in Gothenburg saw the closest contest yet between the duelling divas. Werth took the lead on Friday with a 81.755 to Graves’ 80.109, their narrowest margin to date in a World Cup Grand Prix. made a mistake in the ones and ended on 88.871. It was enough to win. But barely. So when Graves says she can taste the title yet, you best believe it’s true. Making Werth nervous certainly seems to be in the cards.